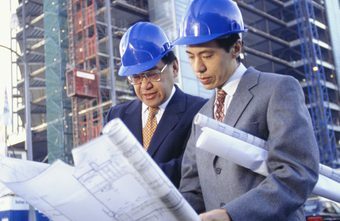 Sellafield Energy Resources Limited is recruiting for fulltime Project Engineer 1. JiJi.ng Online Marketplace is recruiting for fulltime Call Centre Sales Executive. Are you looking for the next big move in your career? Well, here’s an exciting opportunity to take it to the next level! Get to grow in a dynamic and fast-paced environment with young, vibrant individuals whose minds are set on winning! 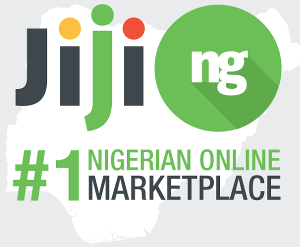 Jiji.ng is part of Genesis, an international group that serves over 200 Million users from offices in 10 countries. Jiji.ng started in 2014 and has become the largest online marketplace in Nigeria with over 250,000 vendors and 10 Million visitors per month. We have engaged over 400 of the brightest minds, all focused towards one goal - bringing sellers and buyers together to interact and trade. As a Call Centre Sales Executive, you will contact existing and prospective clients on the phone to sell Jiji’s services to vendors.